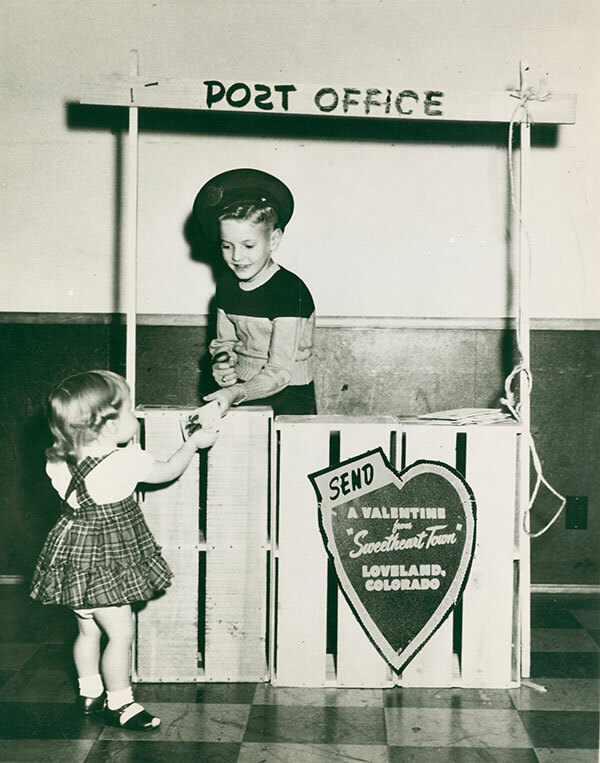 Since 1947, people from all over the world have been sending Valentine cards to Loveland to be cancelled with a stamp that sends greetings from the Sweetheart City. Learn about the program’s history in our evolving Sweetheart City exhibit. We will also have Creation Stations, where you can create Valentines, make gifts and paper flowers, hear stories, take photos, and more! Join us for this family-friendly Night on the Town activity!